Note: The $6.99 Monthly Subscription noted at the end of the video is not available as part of this discounted offer. The Co-op is pleased to present exclusive GroupBuy savings for award-winning DoodleMaths from EZ Education. DoodleMaths is an easy-to-use and engaging math app for children ages 4-14. DoodleMaths currently offers two subscription choices - an Annual Subscription and a Lifetime Subscription for a single student. The Annual Subscription for one child retails for $69, but Co-op Members can now exclusively purchase an Annual Subscription for a single student for only $34.50 - a 50% savings! The Lifetime Subscription for one child retails for $169, but Co-op Members can purchase a single student subscription for only $99.99 - a 41% savings! Are you looking for a math program to help your child build daily confidence with their math skills? DoodleMaths adaptive learning engine recognizes and adapts to your child's strength and weaknesses while working through quick and engaging math skills. When your child first starts using the app, he or she completes a number of exercises. 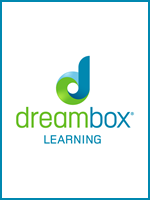 With every question answered DoodleMaths learns more about your child's math understanding and builds a personalized work program to develop your child's math skills from beginning concepts to pre-algebra. Children are motivated by earning DoodleStars which can be used to buy accessories for their robot, pet, or coach. As the parent, you can track your child's progress using the Parent Dashboard with reports that show how much work a child has done in the last week and analytics that will highlight their particular strengths and weaknesses. You can also see what your child has been practicing in DoodleMaths and even see them answer questions in real time - meaning you can keep an eye on them without staring over their shoulder! When monitoring in real time, if a child has been inactive for over 4 minutes they will turn red, enabling you to help them if necessary. The DoodleMaths app runs Apple/iOS or Android devices, online or offline - so your child can use DoodleMaths anytime and anywhere. It also works on PCs and Macs, too. 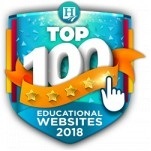 Visit the DoodleMaths website for more information. Sign up for a trial to see if DoodleMaths is right for your child. Note: Calibrating the program to your child’s level is free - you'll see the results on the online parent dashboard. You will need to purchase an Annual or Lifetime subscription to unlock unlimited use of the app, full access to the personalized work programs and online parent dashboard, including strength and weakness analysis, email reports, and more! Review the DoodleMaths FAQ page. Fulfillment: Within 15 minutes of receiving your order, the Co-op will publish a 100% off coupon code that you can use to get your subscription at the DoodleMaths website for no additional charge. This happens automatically. 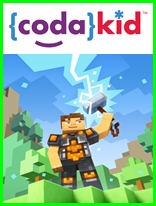 Simply sign into your Co-op account and look for "DoodleMaths" on your "My Subscriptions" page for instructions and a link. Returns/Cancellations: In order to bring you these great prices, we cannot accept returns or cancellations. Please sign up for a trial to see if DoodleMaths is right for your child before making a purchasing decision. DoodleMaths is an easy-to-use and engaging math app for children ages 4-14. 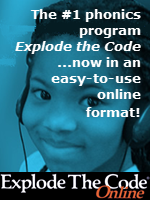 The Annual Subscription includes access full access for One (1) student and a Parent Dashboard for the parent. With every question answered, DoodleMaths learns more about your child's strengths and weaknesses, building a work programme to improve their ability and confidence. 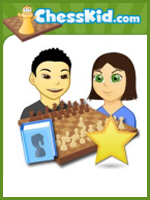 You can get involved with your child's maths and help motivate them every step of the way through the Parent Dashboard, which includes a weakness analysis, email reports, plus more! DoodleMaths is an easy-to-use and engaging math app for children ages 4-14. The Lifetime Subscription includes access full access for One (1) student (non-transferable) and a Parent Dashboard for the parent. 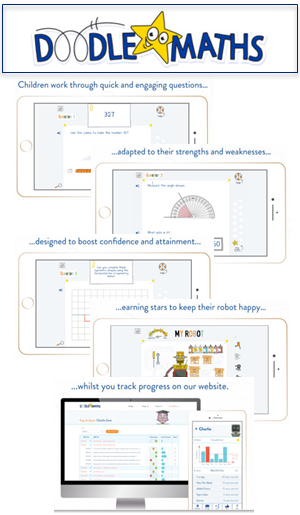 With every question answered, DoodleMaths learns more about your child’s strengths and weaknesses, building a work programme to improve their ability and confidence. You can get involved with your child's maths and help motivate them every step of the way through the Parent Dashboard, which includes a weakness analysis, email reports, plus more!